Zambia « What Happened to the Portcullis? There are unconfirmed reports of five drivers burnt to death at the Kasumbalesa border post in Zambia. According to a report from FESARTA the incident occurred at around 17:00 Zambian time on Monday, 24 November. To watch the Truck inferno which killed two Zimbabweans (Video) – click here! Unconfirmed reports allege a petrol tanker was leaking and the petrol spread to an area where drivers were cooking. In the ensuring fire and explosion unconfirmed reports allege a 100 trucks were affected. The area does not have a dedicated fire department and unconfirmed reports claim the fire lasted until the early hours of Tuesday, 25 November. The second bridge over the Zambezi River in Tete, which is 715 metres long and was built by a consortium of Portuguese companies, was inaugurated Wednesday, after construction began in 2011. The bridge, which connects the city of Tete to the Moatize district, which has the largest deposits of coal in Mozambique, was completed last October. The new bridge is an integrant part of the National Road EN103, which is the main connection between Mozambique and Zimbabwe, and allows the connection of Malawi and Zambia with the Beira Port. The National Road EN103 assumes itself as the main axis connecting north-south, linking South Africa to Malawi / Zambia. The bridge as a whole is composed by the bridge itself which crosses the Zambezi riverbed, and an access viaduct to access the bridge from the south side. Transport Forex, created by Inter Africa Bureau de Change, a registered bureau de change with the South African Reserve Bank has created an unique online banking system for the transport industry. With branches at all of South African border posts, the company has expanded operations into Namibia, Botswana, Zimbabwe, Mozambique, Zambia, the DRC and Tanzania with offices on all the major border posts between these countries. Transport Forex is an online ordering system where the transport manager can deposit money in South Africa into the relevant account therefore ensuring when drivers arrive at the relevant border posts there is enough money for them to pay the relevant duties. At the same time, this ensures enough cash is in the account for drivers to purchase fuel at key petrol stations or even pay for a service on-route in one of the partner countries. Once the monies have been deposited into the account, an order number is sent via SMS to the driver who then presents it at the relevant Transport Forex office to draw the necessary funds required. In the same way you can book and pay for diesel for your truck on any of the major transport routes in Namibia, Botswana, Zimbabwe, Mozambique, Zambia, the DRC and Tanzania. Transport Forex has negotiated with partner fuel suppliers for better prices and passes this discount directly to the transport company. A new Payment Service was introduced in 2013 for clients. Should additional unforeseen funds be required for an emergency while the driver is on the road then monies can be made available for drivers almost immediately. This prevents valuable time from being lost. Transport Forex is also in negotiations with several government institutions so relevant duties and taxes for operators’trucks can also be paid through the system in advance. To join Transport Forex simply log onto www.transportforex.co.za, and click on “Create Account”. Registration is free, and there are no monthly charges. South Africa remained Namibia’s leading trading partner, particularly on the imports front during the second quarter of 2013. South Africa accounted for 70,1% of Namibia’s imports, followed by the Euro zone, Switzerland, Botswana and China; accounting for 3,6%, 3,5%, 2,9% and 2,8% respectively. The remaining 17,1% was sourced from other countries such as the United Kingdom, Tanzania, United States of America, Zambia and other countries around the world, according to the September issue of the Bank of Namibia Quarterly Bulletin. With regard to exports, Botswana, emerged the leading destination for Namibia’s exports during the second quarter. 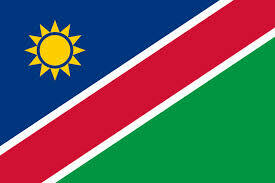 Botswana absorbed 19,6% of Namibian exports, overly dominated by rough diamonds. In the past, this position was exchanged between South Africa and the UK. 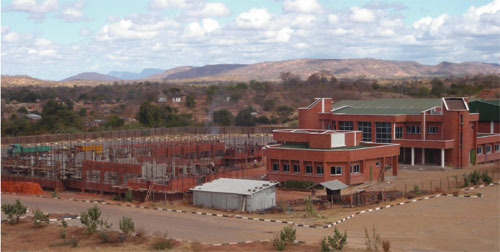 This followed a 10 year sales agreement between Botswana and De Beers that was signed in September 2011. South Africa, the Euro Area, UK, Switzerland, Angola and the US also remained prominent destinations for Namibia’s exports during the second quarter. Namibia exported 14,4% of products to South Africa, 13, 2% to the Euro Area, 8,4% to Switzerland, 7,7% to Angola and 5,6% to the US. Countries such as China, Singapore, United Kingdom, Zambia and others also absorbed a noticeable portion of the Namibian exported commodities during the quarter under review. Net services receipts recorded a net outflow on a quarterly and yearly basis during the second quarter of 2013, largely on account of net payments in other private services. The net services registered a deficit of N$88 million, year on year, during the quarter under review from a surplus of N$39 million. 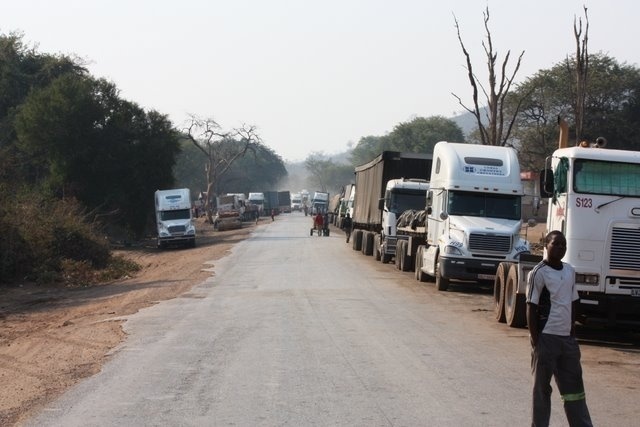 The SADC, COMESA and EAC Tripartite alliance has been urged by various Zimbabwean, Zambian and Malawian exporters to salvage a potential crippling situation occurring at Mozambique borders. This follows the recent implementation of a new transit bond guarantee system which in conjunction with the Single Window system is allegedly causing significant delays, including loss of business and spiralling demurrage for transit goods emanating from these landlocked countries, en route for export from various Mozambique ports, Beira in particular. Mozambique Ministry of Finance is requested to get customs to consider a parallel system to run with the electronic single window programme to clear the backlog in Beira port now and also consider providing release against Report orders to reduce further downtime in port . This will be a stop-gap measure until the customs staff are well versed , fully trained and that the new system can work well. Mozambique authorities to facilitate arrangements with Cornelder to consider waiving storage for this special situation or at least offer 75% credit on the bills due which I must say are now astronomical based on the days the cargo has stayed in port both imports and exports. Mozambique authorities to facilitate arrangements with shipping lines to consider waiving completely the demurrage due on the empty containers or at least give say 15-21 more days grace period before demurrage starts accruing. Mozambique authorities to facilitate arrangements that Mozambique customs get technical assistance to assist roll this new programme out without causing huge catastrophes like this. Mozambique has acknowledged the complaint and expressed regret over the developments. Mozambique reported that the issue was receiving urgent attention and they would provide feed back shortly. Following my recent post – Want to Help? Shut up and listen! – I thought it appropriate to share a link to the referenced book “Dead Aid” by Zambian born economist Dambisa Moyo. In Dead Aid, Dambisa Moyo describes the state of postwar development policy in Africa today and unflinchingly confronts one of the greatest myths of our time: that billions of dollars in aid sent from wealthy countries to developing African nations has helped to reduce poverty and increase growth. In the past fifty years, more than $1 trillion in development-related aid has been transferred from rich countries to Africa. Has this assistance improved the lives of Africans? No. In fact, across the continent, the recipients of this aid are not better off as a result of it, but worse—much worse. The Complete Review – provides a collection of book reviews on Dead Aid. Copperbelt Permanent Secretary Stanfold Msichili says Government will enhance security measures to curb rampant illegal activities at Kasumbalesa Border Post which threaten public security. Mr Msichili has also directed Chililabombwe acting District Commissioner, Frank Siatwinda, to establish how Congolese managed to set up a booming trading place on the Zambian soil where assorted wares were being sold. He said the Government would find a lasting solution to combat rampant illegal activities which threatens public security and that there were plans to engage concerned parties from the Democratic Republic of Congo (DRC). 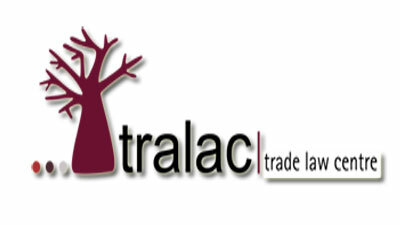 The Open Market has been built on our land because of its proximity to the trading area. It will not be easy to control the situation but Government is committed to finding a long-term solution. Mr Msichili was saddened that scrap metal from DRC, which was banned for export in that country, was being smuggled into Zambia and reloaded for onward transportation to South Africa. He’s adamant that these issues should be addressed by the police, customs and immigration because we are allowing scrap metal to pass through the country. Earlier, Zambia Revenue Authority (ZRA) Kasumbalesa Border station manager Levy Simatimbe told Mr Msichili’s delegation that illegal activities were rampant at the border with some Congolese traders at the controversial Open Market on the Zambian side selling the banned alcohol, ‘Tujilijili’. FTW Online recently reported that representatives of hundreds of thousands of African tobacco farmers are gathering at the International Tobacco Growers Association Africa Regional Meeting this week to discuss what they see as outrageous recommendations being developed by international regulators that they believe would destroy their livelihoods. Very little research on alternative, economically viable crops has been undertaken and as the group recognizes, any future research will require lengthy time trials. “However, the FCTC has now put forward unreasonable and absurd measures to phase out tobacco production, without offering the vast African farming community any viable fall-back solutions,” the farmers claim. 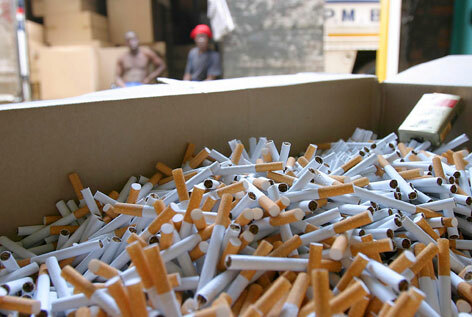 Numerous countries, such as Malawi, Zimbabwe, Zambia and Tanzania now face the prospect of seeing millions of jobs lost and a huge decline in the export of tobacco. 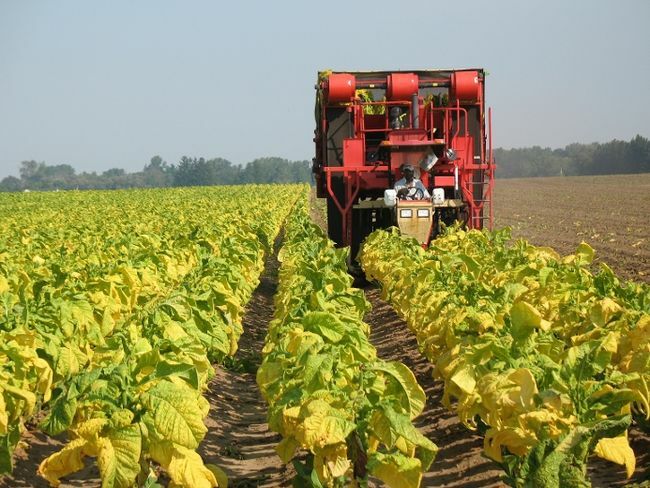 Tobacco cultivation is critical for the economy in these countries and one of the few agricultural activities to have remained buoyant during the recent worldwide economic crisis. The latest guidelines drafted by bureaucrats in Geneva threaten to undo that for no clear benefit. The association says switching from tobacco in Malawi to other crops is unrealistic as it would require huge investments, pointing out that tobacco is by far cheaper to produce and benefits more people than most of the next best alternatives. “For example, investment required for a farmer in Malawi to grow two hectares of flowers is equivalent to the investment required to grow 1 000 hectares of burley tobacco. The difference is that 1 000 hectares of burley tobacco provides a livelihood for 500 farmers. So, given that the average farmer in Malawi only has two hectares at his disposal, switching to flowers is simply unrealistic”. Tobacco is Malawi’s most important cash crop, accounting for nearly 60 percent of total export earnings and makes up 13 percent of the country’s gross domestic product (GDP). It is also the single largest employer, with more than two million people directly or indirectly relying on the crop. With such an influence, paralysing the industry could cripple the economy in a way that may take the country decades to recover. Sources: FTW Online, TIMSA, and Buisness Wire. Operations of all agencies working at border posts should be harmonised if the East African countries are to easily facilitate movement of goods and persons at their borders, Trade Mark East Africa (TMEA) has said. TMEA is a multi-donor funded agency that provides support for increased regional trade and economic integration in East Africa. It takes a trader importing goods from the EAC member countries an average of 30 minutes to process documents, at the Gatuna/Katuna border. Border agencies need to collaborate on planning, monitoring, organisation and other related activities to ease the movement of traders, according to Theo Lyimo, TMEA’s director of Integrated Border Management and One Stop Border Posts. This was at the sidelines of a one-day workshop on the establishment of the Integrated Border Management Concept and presentation on the final design of Kagitumba One Stop Border Post facilities. “Integrated border management should have a system controlling all the agencies at the borders and this will help to eliminate all trade challenges affecting the region including high prices of products, high costs of transport and others,” he noted. He cited the Chirundu Integrated border management between Zambia and Zimbabwe which he said had totally cleared trade barriers between the two countries. 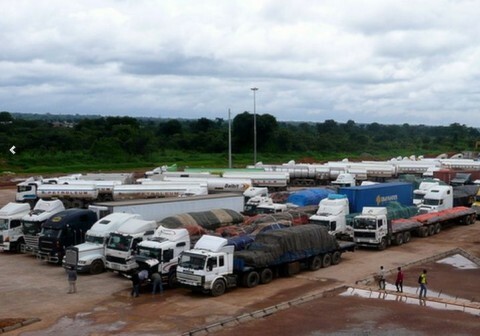 However, though the One Stop Border Post (OSBP) had been introduced at some borders of the EAC member countries, they are yet to yield the expected results as traders still encounter some challenges. 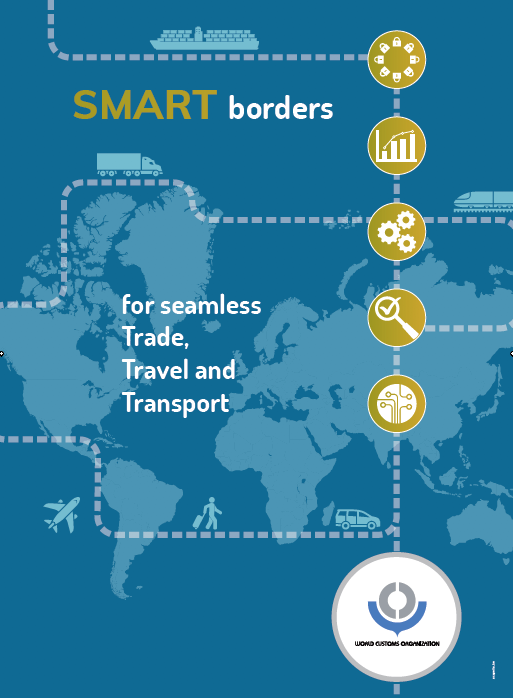 The establishment of Integrated Border Management has been recognised as one of the ten building blocks of Customs in the 21st Century, a new strategic perspective and policy agreed upon by heads of the world’s customs administrations to shape the role of Customs in the current century, a century with unique demands. Better border management entails coordination and cooperation among all the relevant authorities and agencies involved in border regulatory requirements,” said Tusabe Jane Nkubana, chairman of the exporters association, welcomed the border management saying that traders have always been affected by delays at the border posts leading to an increase in the cost of goods.